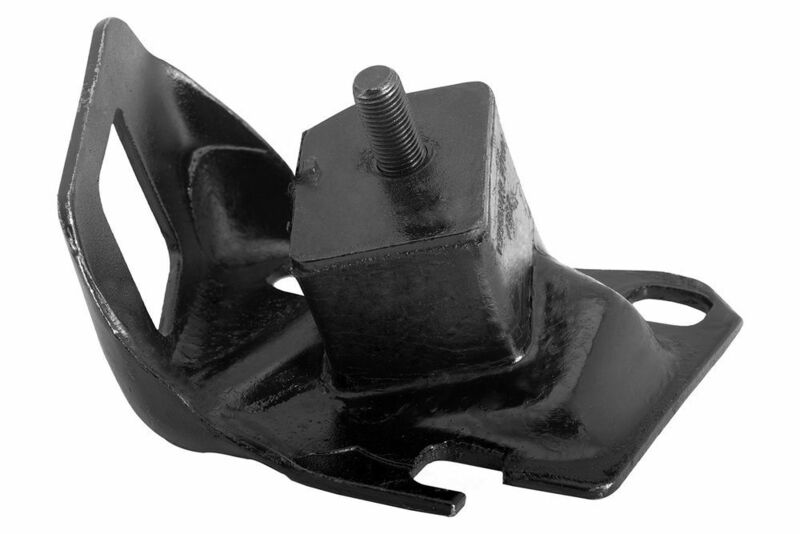 The WESTAR Engine Mount contains no remanufactured components, and is designed to operate in either city or highway driving. 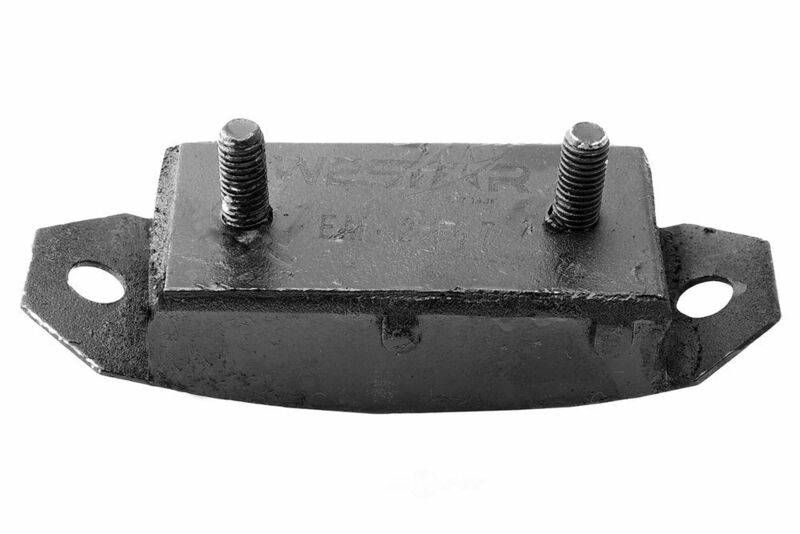 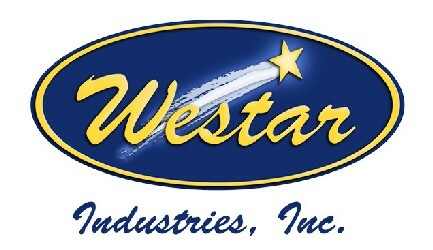 The WESTAR Automatic Transmission Mount contains no remanufactured components, and is designed to operate in either city or highway driving. 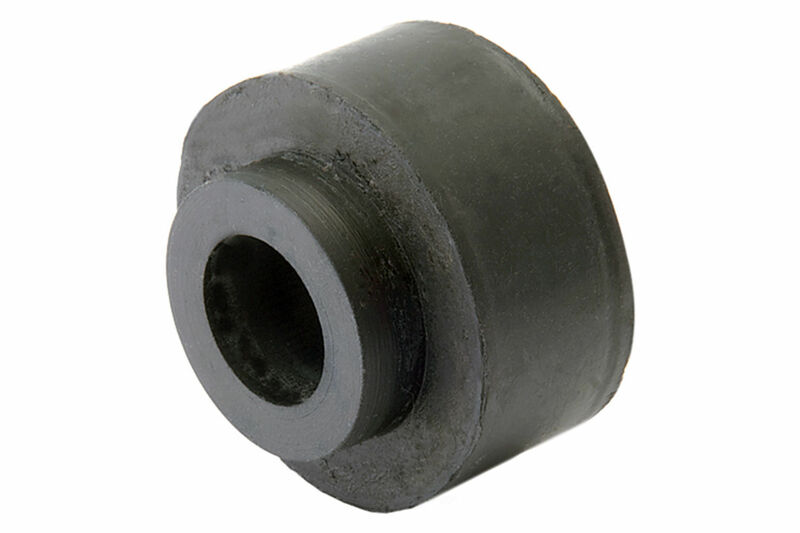 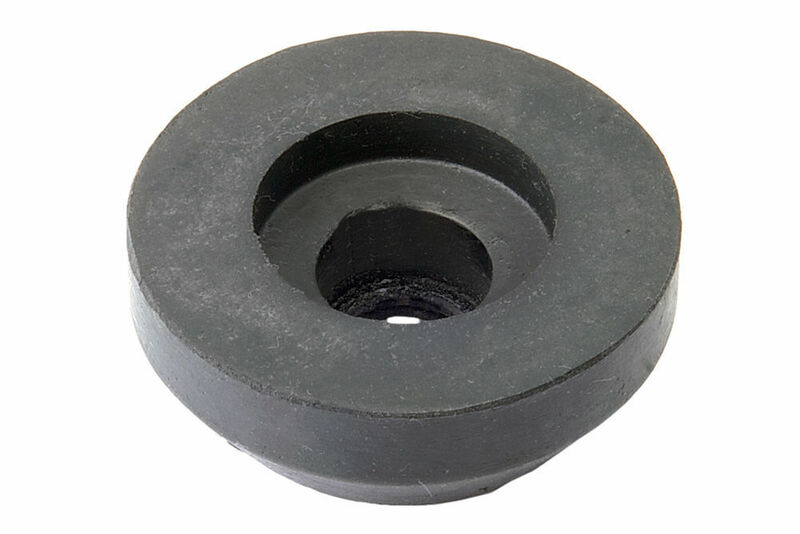 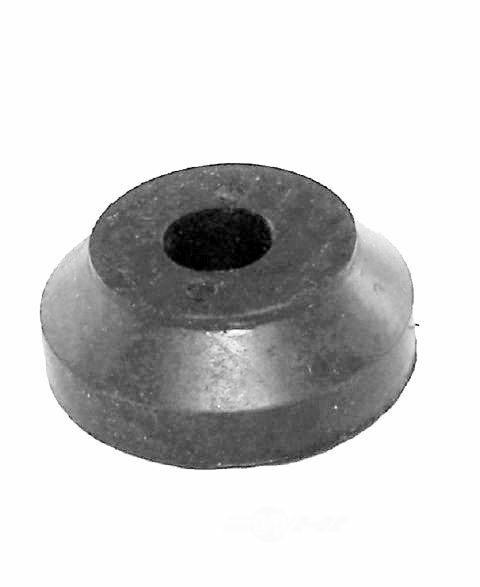 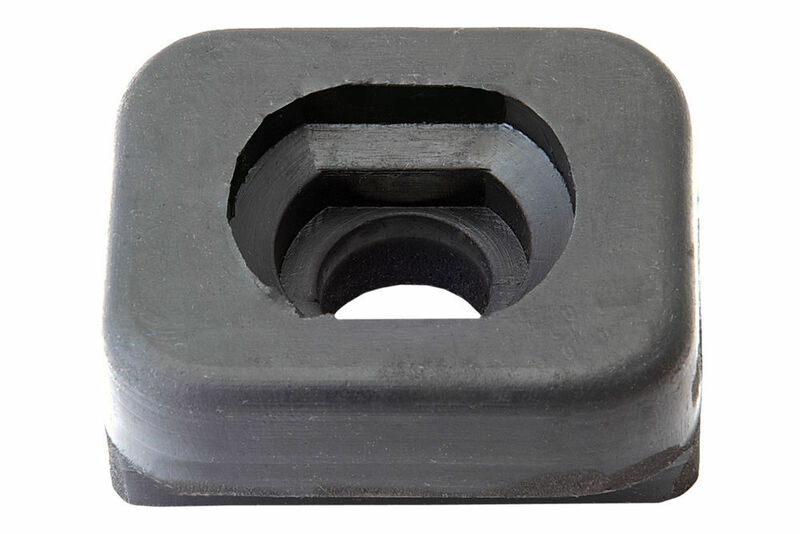 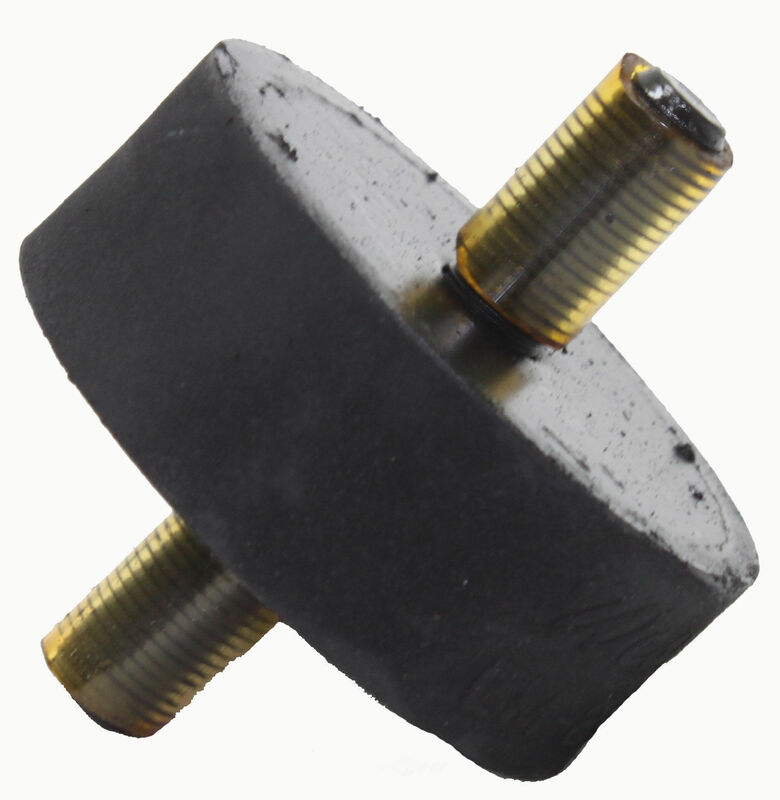 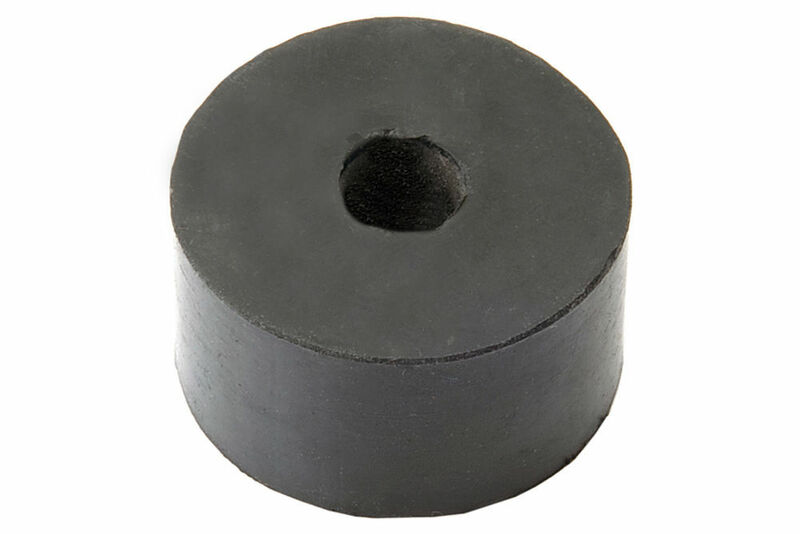 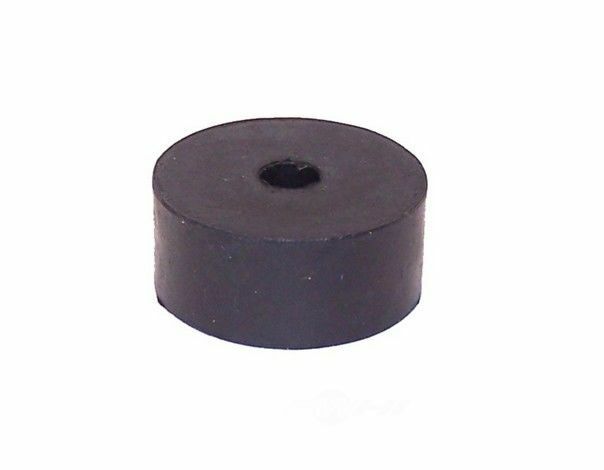 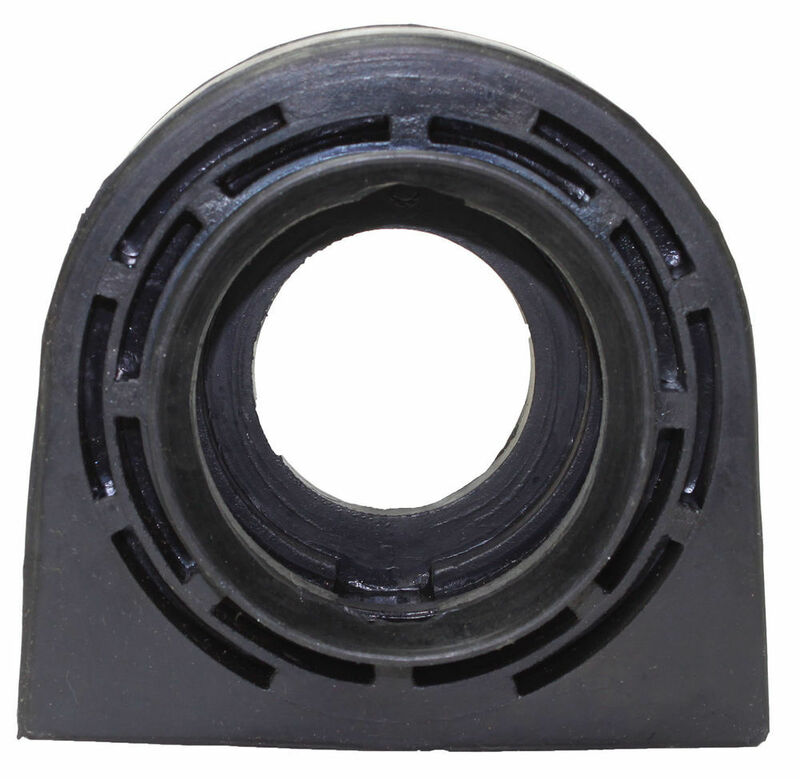 The WESTAR Drive Shaft Center Bearing Rubber Cushion contains no remanufactured components, and is designed to operate in either city or highway driving. 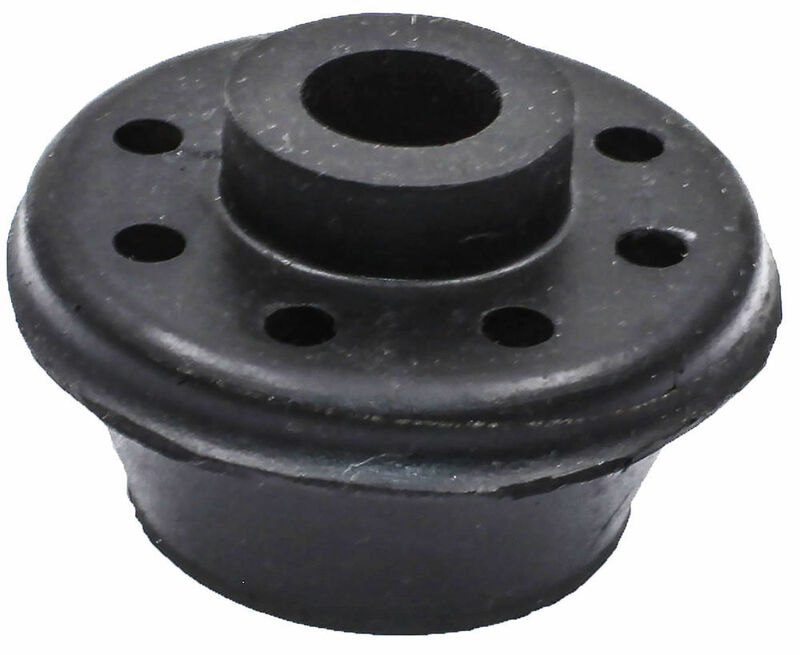 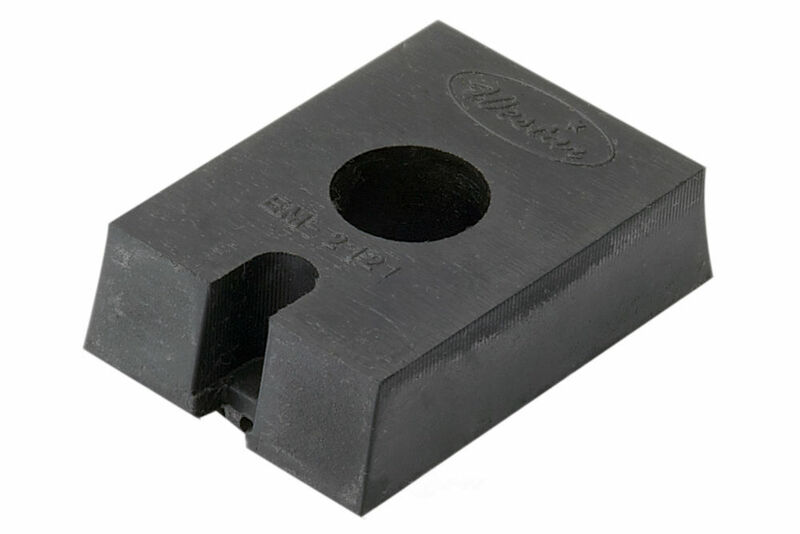 The WESTAR Manual Transmission Mount contains no remanufactured components, and is designed to operate in either city or highway driving.